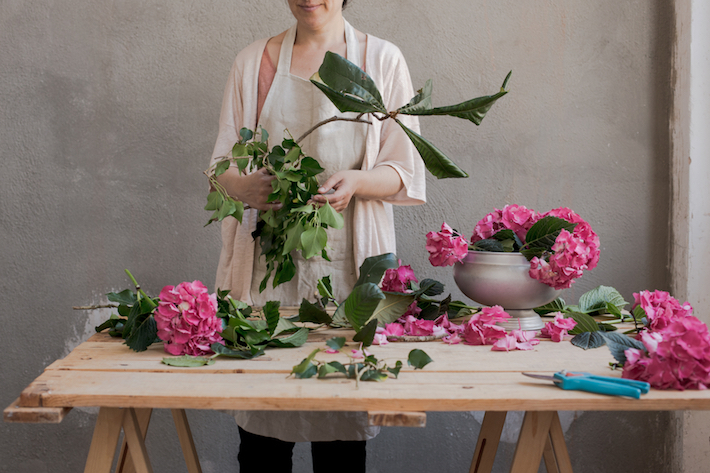 The floral design course is ideal for those who want to enter the world of flowers and plants Down Under. It is said that Australians are obsessed with green, in both public and private spaces, in homes and apartments. For this reason, it’s a very interesting and greatly expanding field, and you can often get sponsorship by obtaining a Certificate III and IV in Floristry. To get an idea of the industry, every year the Melbourne International Flower & Garden Show is held, a festival that can attract thousands of operators. Across Australia, there are about 1,000 nurseries that produce flowers for around 2,000 shops and retailers across the continent, most of which are distributed across New South Wales and Victoria. In Australia, there are 8,100 florists, 97% of whom are women, and it is expected that in the next 10 years the sector will see a 21% increase in sales.